Enjoy a convenient way to explore the city – get one day of unlimited rides on the hop-on hop-off bus! Purchase an e-Pass instead if you do not want to go for redemption! Please take note when booking that the date is a date of redemption and not a date of travel pass to be used. It is possible to redeem the pass much earlier before activating it. The pass after redemption is valid for 1 year or so... special thanks to Mr Rajeshwaran Subramanian for changing the date for me so that i can redeem it on the spot since I was there. It will be inconvenient for me to purposedly visit the place again in the morning on the day i plan to use. 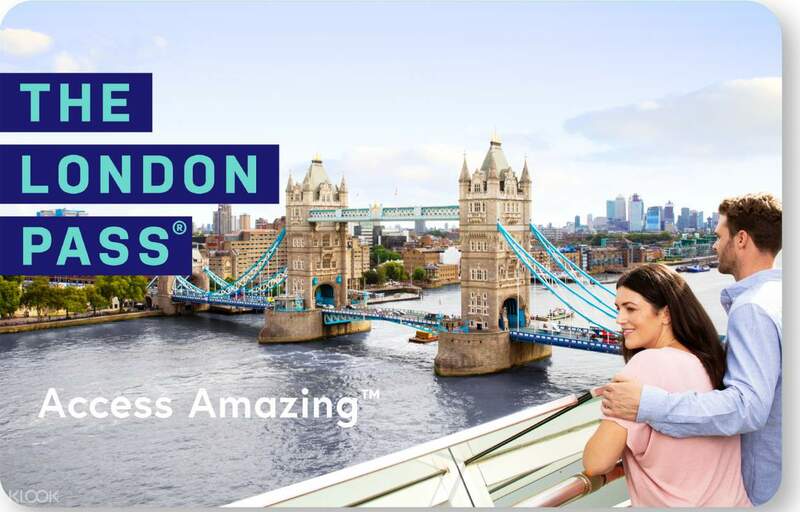 Enjoy sightseeing made easy with the London Pass, granting you access to the city’s most popular sites and activities! Choose from over 80 of the best attractions to explore within the span of one, two, three, four, five, six or ten consecutive days depending on the duration of your stay. 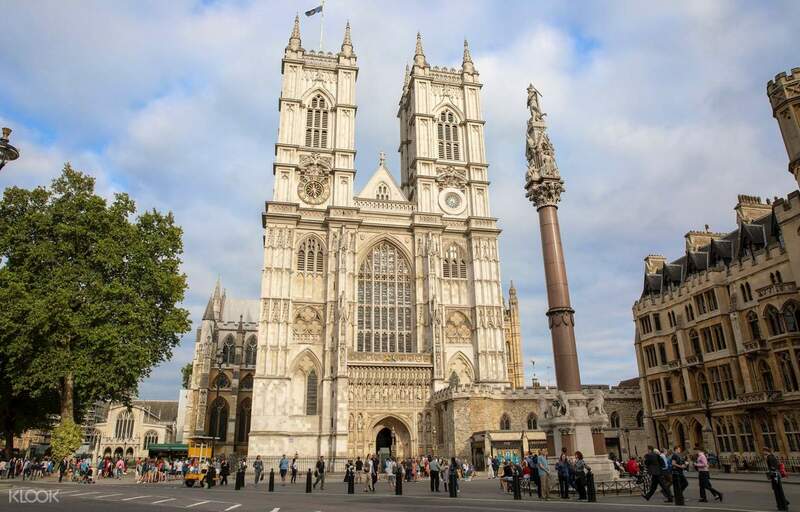 To start, get the chance to walk the aisle of Westminster Abbey, where Prince William and Kate Middleton were married, and witness the changing of the guards at the historic Windsor Castle. 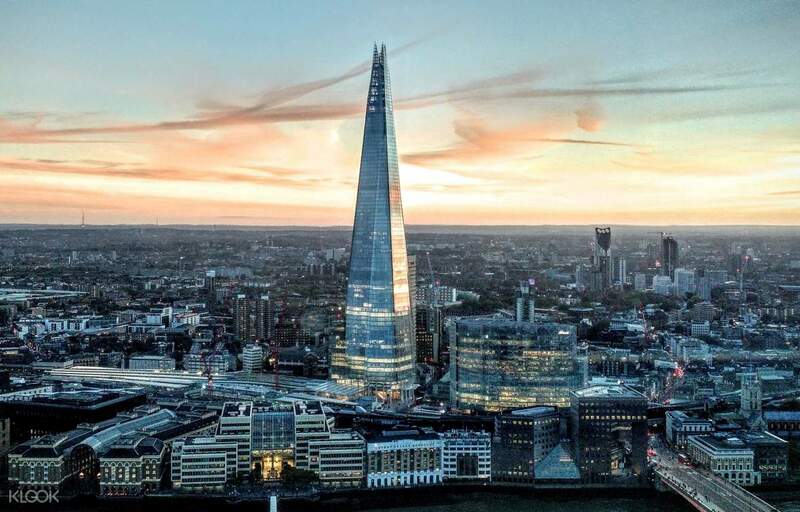 For those seeking a bit more thrill, don’t miss out on traversing the glass walkway of Tower Bridge and braving the interactive storytelling of the city’s dark history at the London Bridge Experience! Get fast track entrance to some of London’s busiest spots such as the family-friendly London Zoo and the grand Hampton Court Palace. Looking for hassle-free transportation? 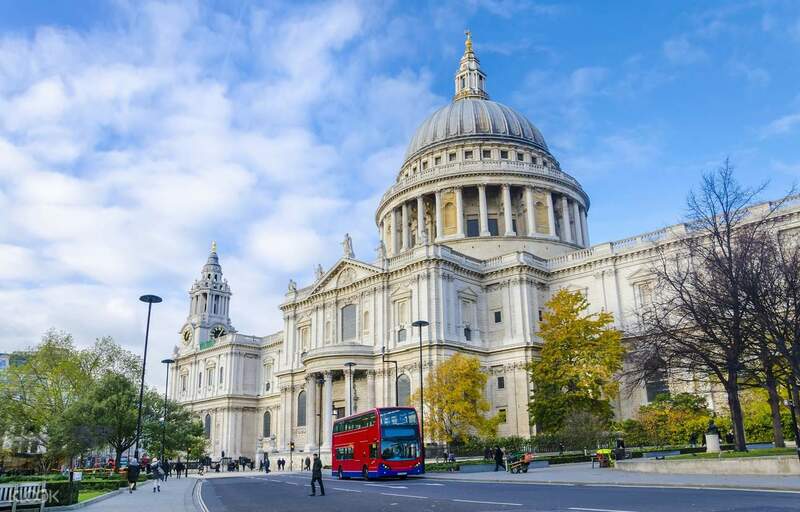 The London Pass grants you one day of unlimited rides on the city’s Hop on Hop off bus. No need to follow strict itineraries - decide on your schedule at your own pace and preference! Easy to exchange the london pass. They even gave us a lanyard. Remember it has to be used on consecutive days if you are getting more than 1 day pass. Managed to cover quite a few places to utilize and make the pass value for money. If you only want to visit a few places, calculate and compare if it is worth buying the pass. Planning the route is important to maximise it. 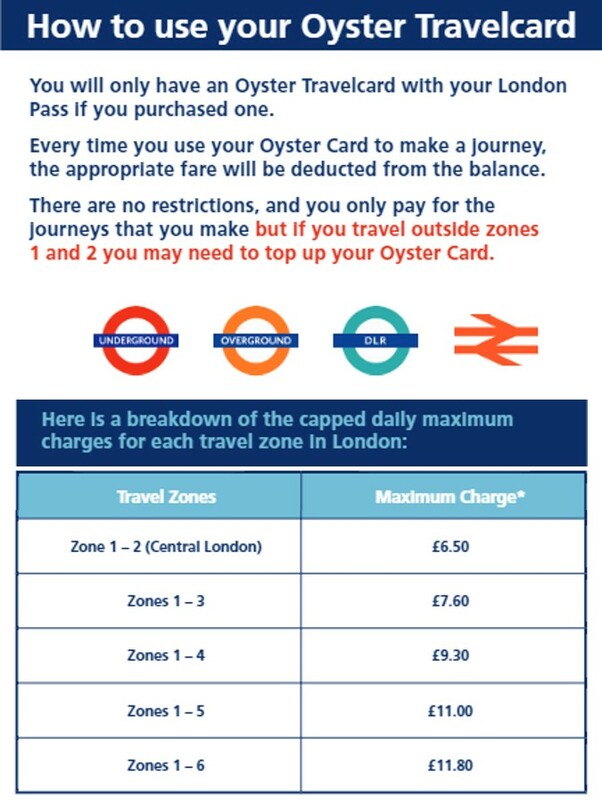 Easy to exchange the london pass. They even gave us a lanyard. Remember it has to be used on consecutive days if you are getting more than 1 day pass. Managed to cover quite a few places to utilize and make the pass value for money. If you only want to visit a few places, calculate and compare if it is worth buying the pass. Planning the route is important to maximise it. 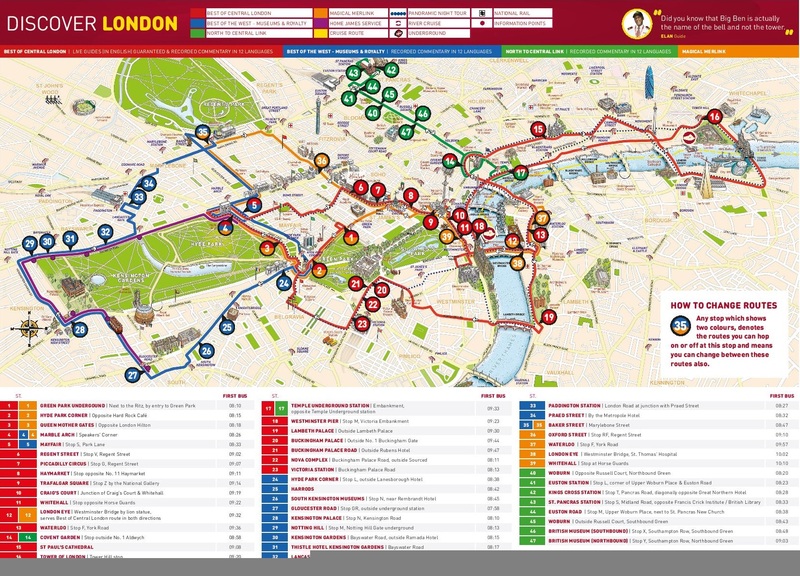 3 days pass is good enough to cover the main sightseeing places in London. It is easy to redeem but not every place accepts direct admission via sceeening the barcode only. Sometimes you have to redeem the ticket before entrance. 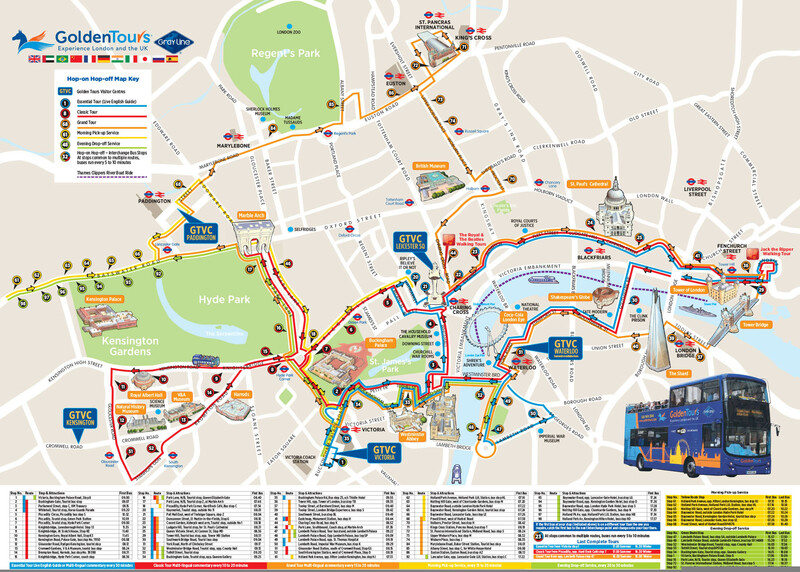 3 days pass is good enough to cover the main sightseeing places in London. It is easy to redeem but not every place accepts direct admission via sceeening the barcode only. Sometimes you have to redeem the ticket before entrance. Super nice! But be aware that you have to get your physical london pass before you start any visit! And of course you can download the official London pass App, if so, you only need to show the pass on your phone! Super nice! But be aware that you have to get your physical london pass before you start any visit! And of course you can download the official London pass App, if so, you only need to show the pass on your phone! Best pass in london..very cheap n affordable..inlike because 2 stadium arsenal n chelsea can tour with london pass..so if u take llease take 6day or more.. Best pass in london..very cheap n affordable..inlike because 2 stadium arsenal n chelsea can tour with london pass..so if u take llease take 6day or more..
the London pass is very useful and easy. I purchased a 4 days pass and even though I had only Visited a few places from the list but it was really worth it. the London pass is very useful and easy. I purchased a 4 days pass and even though I had only Visited a few places from the list but it was really worth it. Save lots of time to queue for buying ticket. Few main point with fast pass, thats wonderful. Even have some shops can get discount by showing the London Pass. Save lots of time to queue for buying ticket. Few main point with fast pass, thats wonderful. Even have some shops can get discount by showing the London Pass. I bought a 4 day pass. It was easy to redeem and we went to many attractions just by showing the pass. The entrance to Madam Tussauds which was valid till 31st March was an added bonus. We also used the pass to watch 2 movies. We saved money by buying the pass. I bought a 4 day pass. It was easy to redeem and we went to many attractions just by showing the pass. The entrance to Madam Tussauds which was valid till 31st March was an added bonus. We also used the pass to watch 2 movies. We saved money by buying the pass. The London Pass and Oyster card is definitely a need especially when you are travelling around london by public. However, we were told that kids below 10 years old could ride on the tube without needing a ticket. Hence, children below 10 need not purchase one. My family and I enjoyed the One day London Pass experience. We managed to cover iconic places like the London Bridge and were able to get discounts in several merchandise/souvenir shops courtesy of the London Pass. The London Pass and Oyster card is definitely a need especially when you are travelling around london by public. However, we were told that kids below 10 years old could ride on the tube without needing a ticket. Hence, children below 10 need not purchase one. My family and I enjoyed the One day London Pass experience. We managed to cover iconic places like the London Bridge and were able to get discounts in several merchandise/souvenir shops courtesy of the London Pass. absolutely worth it compared to buying from london pass company directly. just meed to plan wisely to ensure savings. bicester village is a must!! absolutely worth it compared to buying from london pass company directly. just meed to plan wisely to ensure savings. bicester village is a must!! easy to redeem london pass. hop on hop off was useless for 2D since in some case they waited super long at one stop. it seemed they waited so that their bus full. so timing is not reliable at all. In 2D, we went to wesminster abbey, churchil war room, hoho bus, river cruise, tower bridge, st paul cathedral, and then london tower. not bad. we saved admission money by getting london pas. easy to redeem london pass. hop on hop off was useless for 2D since in some case they waited super long at one stop. it seemed they waited so that their bus full. so timing is not reliable at all. In 2D, we went to wesminster abbey, churchil war room, hoho bus, river cruise, tower bridge, st paul cathedral, and then london tower. not bad. we saved admission money by getting london pas.